« The rough diamonds of Greece! A Dopios from California to Greece! 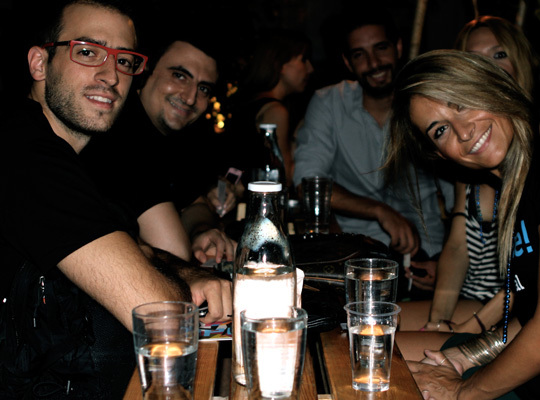 Cycladia team joined the first Dopios Party in Athens Greece. Dopios is an online platform, a social network, a community and a marketplace where locals connect with the tourists in order to guide them through a better and more authentic experience of each destination. We are more than pleased to share a short interview with the Dopios team, on the occasion of their party for the launch of Athens as one of their destinations! We are 4 young professionals (Anand Henry, Manolis Kounelakis, Nikos Sarilakis and Alex Trimis) who live in San Francisco and came to the US a few years ago to complete our Master Degrees. Our passion for entrepreneurship and desire to change people’s everyday lives were the starting points for our venture. The idea was simple, much like when you visit a friend in a new place, and that friend is going to show you around to his city through his own eyes, you should be able to do that with any place in the world. Our goal is to create that platform which connects the two parties, the visitor who is looking for a better and more authentic travel experience, and the local who has the knowledge about his city and can show you its true colours! The impact of Dopios to the Greek Audience? The impact on the Greek Audience was much bigger than we expected. People embraced the idea and saw a true value in it. At the core, Greeks are friendly, hospitable people who are used to greet people traveling to their country and making sure that they have a good time. Also, it was a kindle of good news in times very hard for the Greek society and a reason to be hopeful about new ideas that can actually work. We believe that for those two main reasons Dopios received such a great welcome from the Greek Audience. And that was only Athens. Along the way, we received a lot of emails from different parts of the country who wanted to bring Dopios to their location. Our goal now as we continue to grow is to expand to many locations during the coming year including many islands and other areas in Greece where knowing a local changes everything! How does someone become a “Dopios” member? You first go to www.dopios.com and you look for a button that is called “Become a Local”. After you sign in, you start the application flow, which includes two main types of information. In the first set you tell us about yourself and your personality. In the second, you share your ideas about the unique experiences you can offer to the visitor based on your skills and expertise. We have seen a number of experiences from a night out with the local to a day-long sailing trip to Evoia, to a lesson of traditional Greek dances. The goal here is to be yourself and offer what you really love doing and you know how to do well. Visitors crave the authenticity of a local experience and it is something that is missing most of the times from a trip. If an experience is a great one, it will stay as an unforgettable memory, not only to the visitor, but also to the local. The moment your application gets approved you are ready to start meeting new people and earning money to fund your passions. Through Dopios you can find and connect with locals in the place you are visiting. Get information about your trip, schedule your days there and book unique experiences with them. 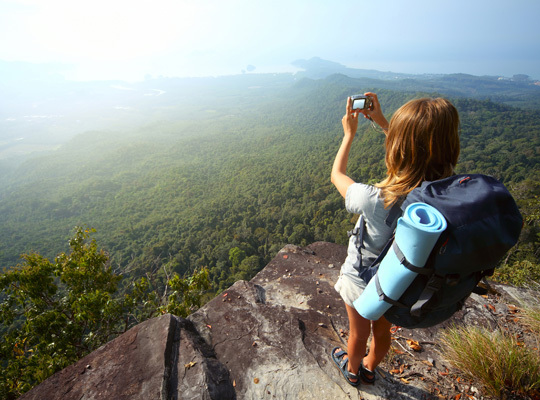 Have a better and more authentic travel experience and never forget “that trip”. The steps are easy to follow so…Pack your bags, your grand adventure awaits! Through Dopios you can find and connect with visitors coming to your city. Get to know new and interesting people, show your city through your eyes and make some money while you are having fun! The process is easy and soon you will be able to offer an Unforgettable Experience! Which are the criteria that you use in order to accept someone in the Dopios community? In order to join the community you must truly believe in the power of human connections and the richness of getting to know new cultures and ways of life. 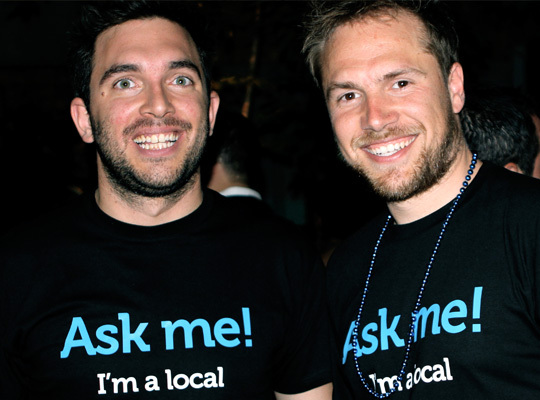 We say that there are 3 reasons to become locals, and we are also using them to accept or decline new applications. First, you have a desire and passion to show the authentic side of your location. Second, you value your time and understand that by putting a price on an experience you are offering, is not because you want to trick people and get quick money, but because what you offer truly adds value to the trip of another person. Third, you are a traveler yourself and you really enjoy meeting new people and learning from their culture and way of life. How do you evaluate the accuracy of the information provided on your platform? First of all, we give the option to the locals to interview with us and get a badge called “Identity verified”. During those interviews we try to learn more about them and make sure that what they say in their profile is true. Secondly, we verify their social networks and make sure that everything is matching. Thirdly, we encourage travelers to communicate with locals before their trip and ask any questions they would like directly to them. 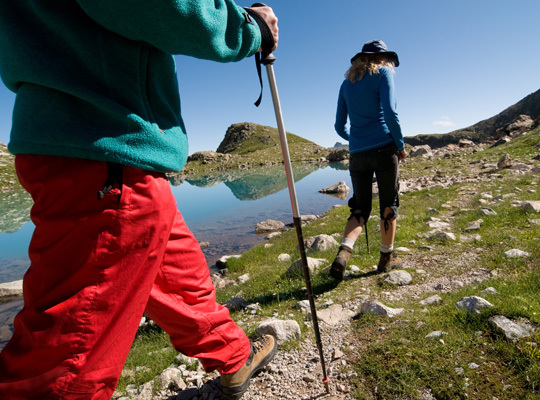 Finally, “accuracy” is one of the dimensions a visitor rates the local after the experience, and as more reviews start coming in, a new visitor can get reassured about the experience he is booking. Soon more features around accuracy and trust will be added in order to secure much more credible information. 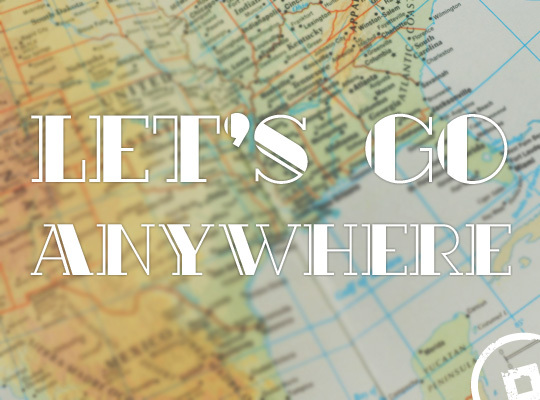 How many cities are listed so far and how can someone suggest his/her city as your next destination? 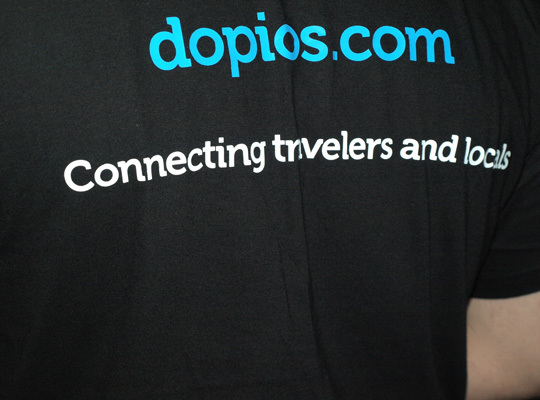 Dopios is open in Athens and is opening soon in San Francisco, London and Istanbul. Our goal is to expand in many locations both inside and outside Greece. We are going to do that by focusing in specific key cities and also by giving the opportunity to locals to “unlock” their city or location. The Dopios news reached the Greek islands, Cyprus, Turkey, Egypt, Albania, Hungary, Germany, France, Portugal, The Netherlands, Finland but even the US, Canada, Mexico, Argentina, Thailand and Korea! So if you think you are a great Dopios, create a profile and let the authentic journey begin! This entry was posted in Cycladia Posts, Events, News of Cycladia, Tourism Insight. Bookmark the permalink.